Thank you for your kind review! Sorry to hear that our Keurig went to heaven during your stay. Our onsite agent bought a replacement the very next day for you but hopefully you were able to use our second coffeemaker that we supply. For us Keurig-lovers who carry our pods on vacation, it's hard to use anything else! We've never had a problem with our door code in the 11 years we've had the lock, but since it seemed glitchy for you we're replacing it with the latest model. We encourage our guests to report any issue and our onsite team will fix it right away while you're out enjoying the beach. But, I understand how you feel about wanting to be present... We are glad it all worked out and that you had a great time. Mahalo again for your stay! 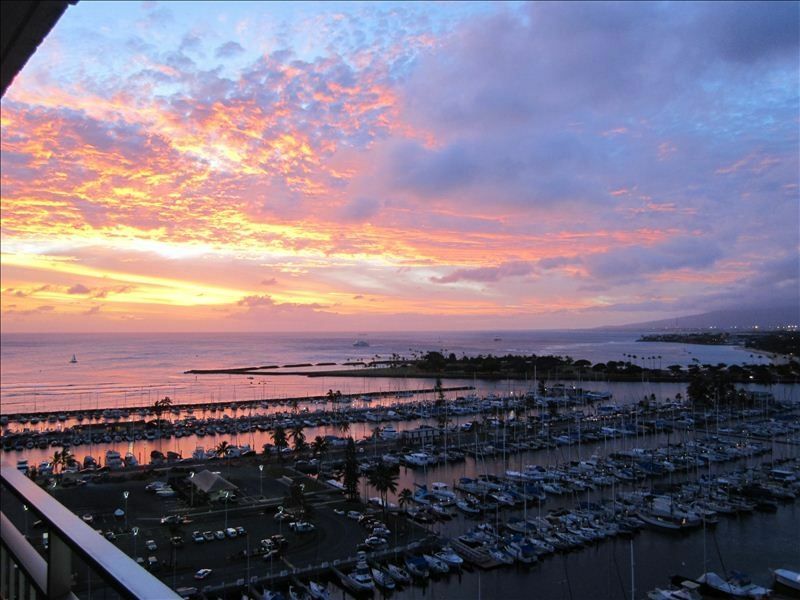 We were so glad to have you stay and to know that you enjoyed your time at the condo and on Waikiki Beach! Thanks again, and come back soon!